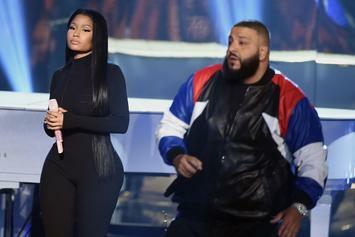 It's safe to say Nicki Minaj is obsessed with Asahd Khaled. 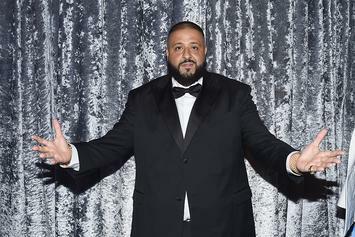 DJ Khaled shows off trophies on IG. 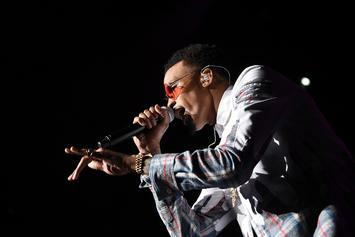 August Alsina was forced to lip sync parts of "Do You Mind" at last night's AMAs, as his mic was apparently cut off for the whole performance.